All contents, this include images, artworks and reviews on Malton, Norton & District Lions website are automatically copyright protected. 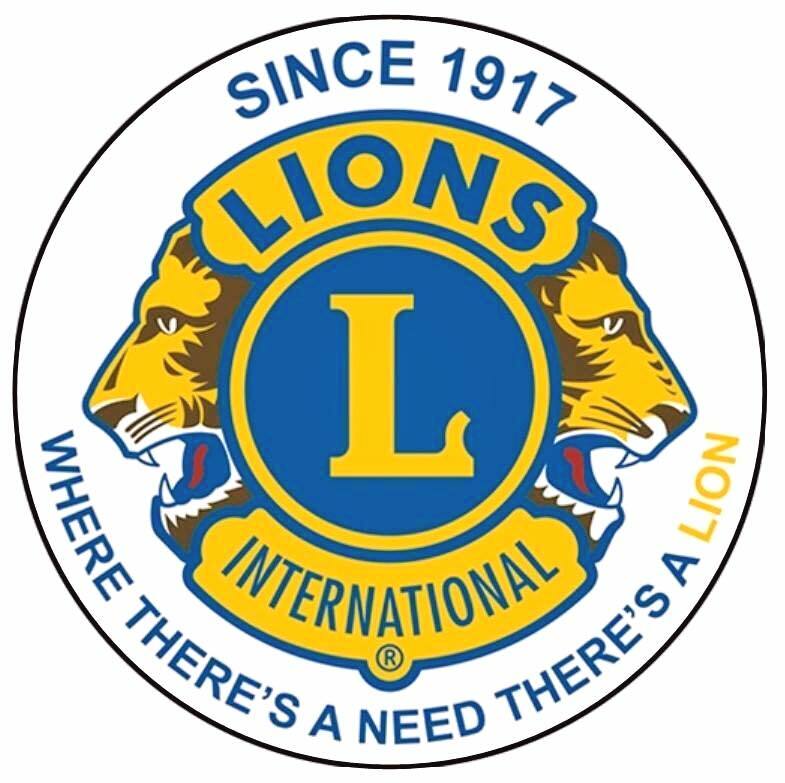 Malton, Norton & District Lions is committed to safeguarding the privacy of our users while providing the highest possible quality of service. We will only use the information that we collect about you lawfully (in accordance with the Data Protection Act 1998). If you have any requests concerning your personal information or any queries with regard to these practices please contact us.